The biggest reason why we love living in Mandaluyong is we're at the center of everything. Everything—malls, supermarkets, movie theaters, work—is minutes away. As in, hindi ako (masyado) takot sa traffic sa Edsa! And now there's a new reason I'm liking where we live: CinemaJam 2014! 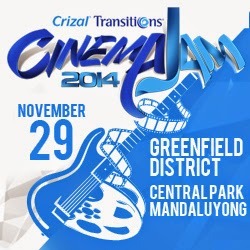 CinemaJam is a movie-and-music festival happening next month, on Nov. 29 at Greenfield District Central Park. That's on the corner of Edsa and Shaw Blvd, right across Edsa Shangri-la Mall. If mag-MRT ka, baba ka sa Crossing Station and lakarin niyo na lang. It's a super short walk! There's a big flat field there which will be the venue for movies to be shown, bands to perform live, and more exciting outdoor activities to be experienced. 1. During the day, there will be tons of activities, like a zip line and wall climbing, for everyone to enjoy. 2. As the sun sets, the music fest begins! 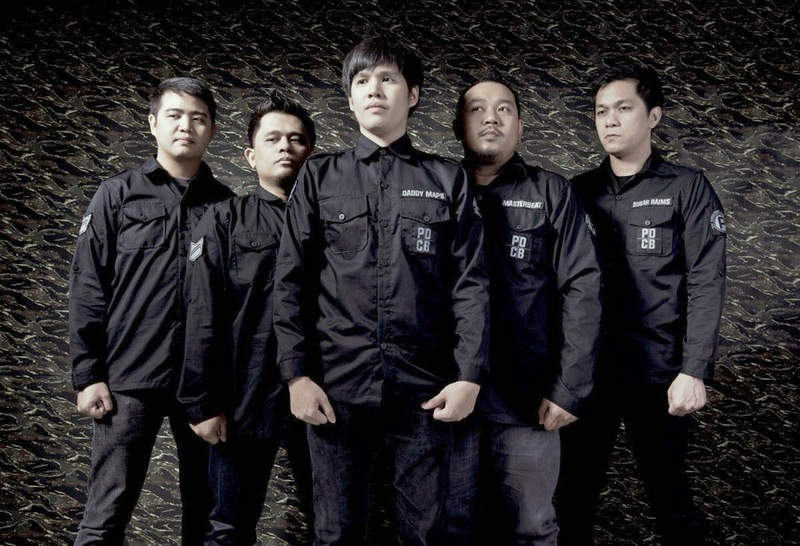 Some of the bands headlining this year’s lineup are Chocolate Factory, Itchyworms, Cheats, Franco, Urbandub, Pedicab, Imago, and Banda ni Kleggy. 3. Then, because madilim na, it's movie time! I've never seen a movie outdoors so this will be a first for me. 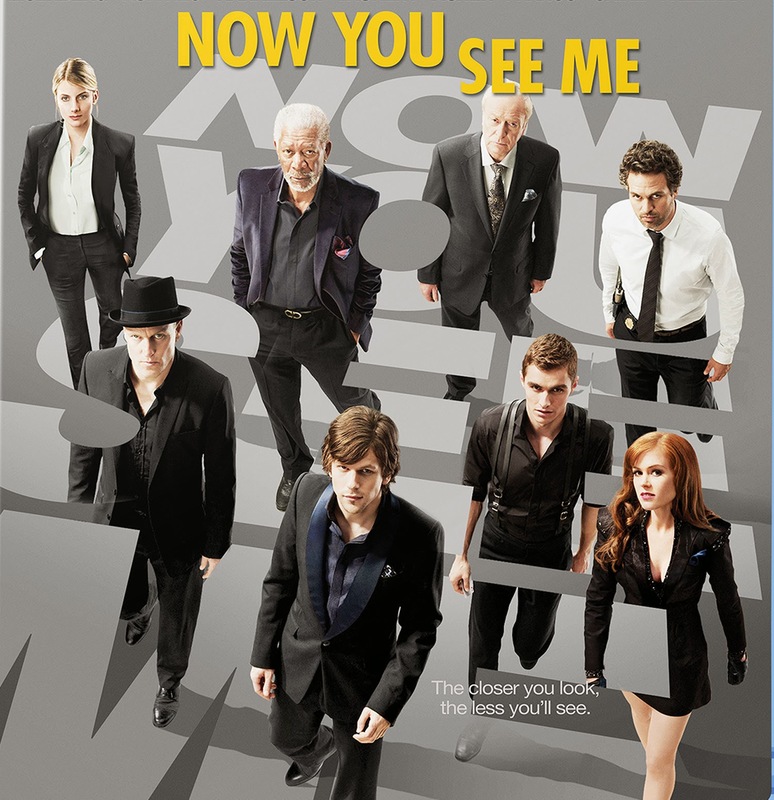 Movies will be Letters to Juliet and Now You See Me. 3. The event ends with another concert at around midnight! Click here to win free tickets! 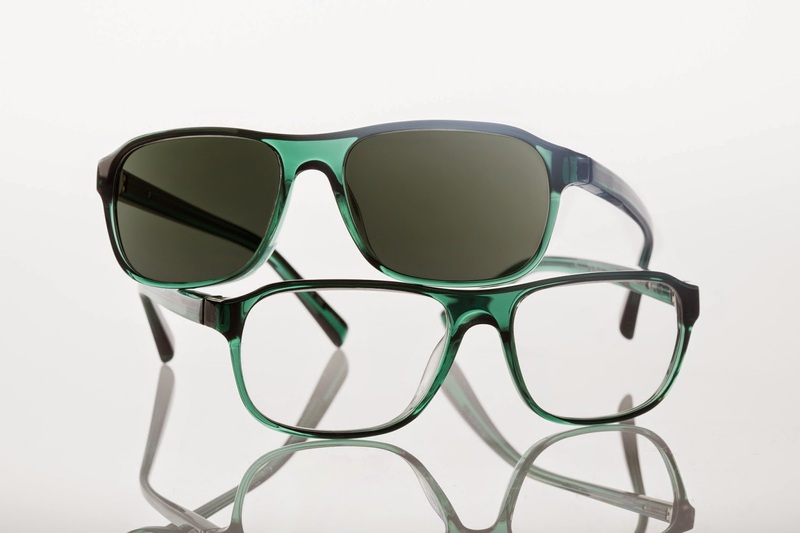 Event sponsor Crizal Transitions announced that CinemaJam 2014 will also be when they unveil the first and only photochromic lens in the iconic shade of green called Crizal Transitions Signature Green. Transitions lenses go dark the brighter the light gets. Magic! Fun activities, movies and music, and new products! Hindi ka pa ba nananabik?! But more than a day of just plain fun, CinemaJam 2014 is also about helping the less fortunate by supporting World Vision. Tickets to the event are (right now, the early bird rate is) P416.80. 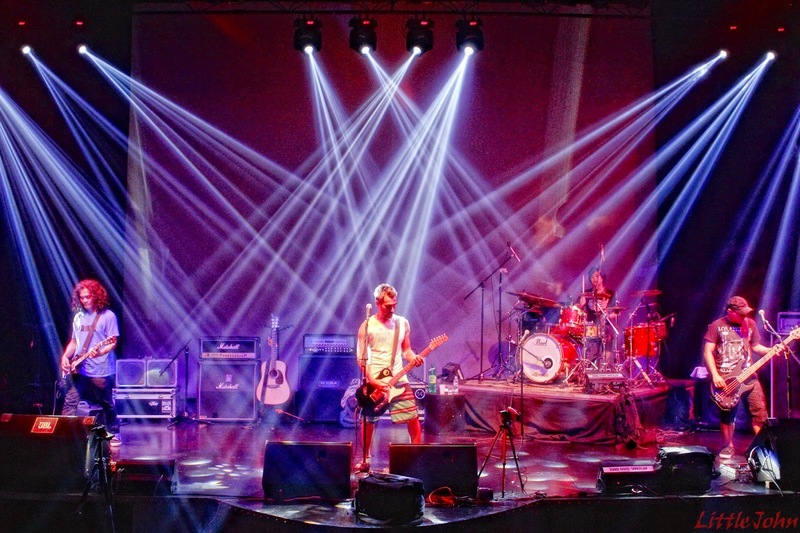 Proceeds from the ticket sales will support the projects of World Vision. So you not only have fun, enjoy some good movies and music, nakatulong ka pa sa isang really good cause! So let's go! 3. On the Topaz Horizon FB page, tell me the 3 people who you want to bring to CinemaJam. Bahala ka na kung sino—mommy, daddy, hubby, kasintahan, kapatid, BFF, etc! 4. Tag them. Use #makeastatement #crizaltransitions! 5. Pray na manalo ka! I'm picking 5 winners of 4 tickets each. It's like my birthday gift na to my dear readers, so contest ends on November 7 (my birthday!). Good luck!!! CinemaJam 2014 is made possible by C-Interactive, Greenfield District Central Park, Myx, the Official Music Channel, Cinemaone, Police, Toby’s, Ideal Vision Center, Medicard Philippines, Grab Taxi, and WhenInManila.com. 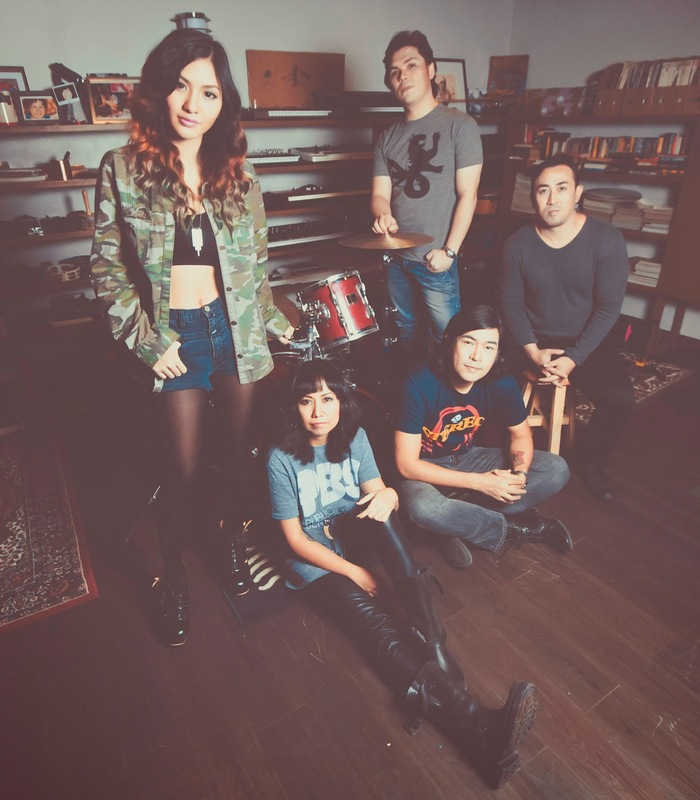 For ticket inquiries, call Ticketworld at 891-9999 or visit www.ticketworld.com.ph.